ultimate privacy. Lovely easy care perennial gardens, stone landscaping and fire pit to enjoy in the evenings! Immaculate year round cottage boasts 2700 s.f. of spacious living space with vaulted ceilings, hardwood and tile floors throughout. Beautiful lake views and walkout to expansive decking from all principal rooms. Master bedroom with ensuite and large walk in closet. Lovely fireplace in spacious living room. Gourmet custom kitchen offers ample room for family and friends to gather. Full walk out lower level offers additional family space with high ceilings, 2 additional bedrooms and 3rd bath. Enjoy this beautiful, bright and well cared for cottage this summer season! Loads of parking with two separate driveways. Municipally maintained road in a great neighbourhood and close to all Port Carling amenities. 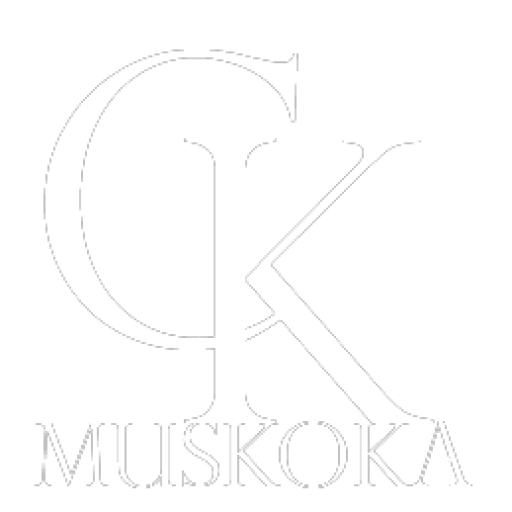 Call Muskoka home today!